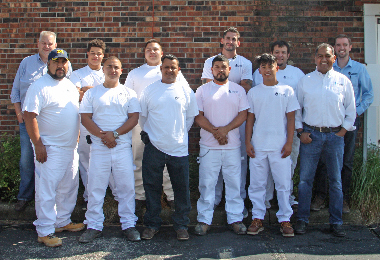 Progressive Painting and Coatings’ staff demonstrate workmanship and professionalism on every job. Our team is prepared to work during after-hours, weekends, and holidays to ensure projects are completed on schedule and without facility inconvenience. 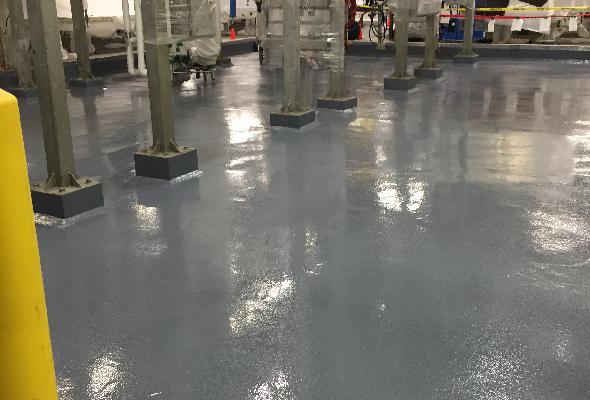 For over 25 years, Progressive Painting and Coatings’ staff has painted and applied epoxy coating in over 10,000 businesses and homes. From industrial warehouses to large-scale food manufacturers, no job is too difficult for us to complete. 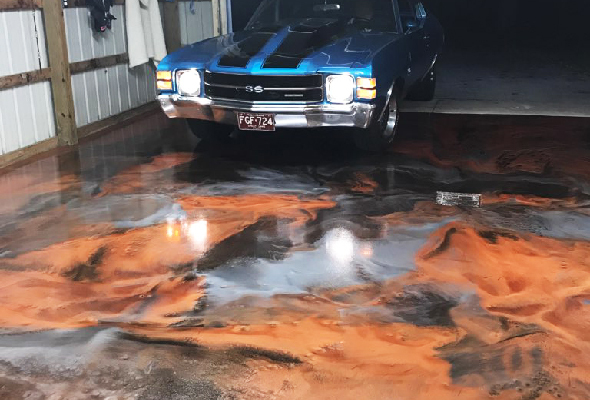 Based in Grand Rapids, Michigan, Progressive Painting & Coatings has served facilities throughout the Midwest for 30 years. 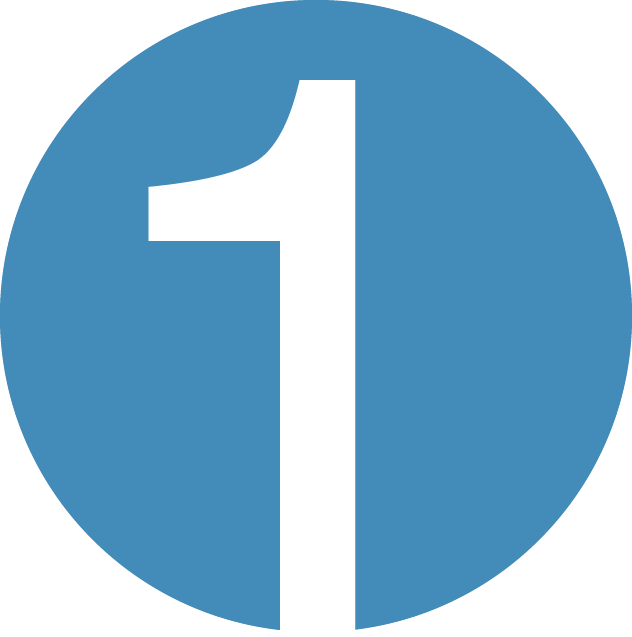 We earn the trust and respect of over 10,000 commercial, industrial and residential customers. 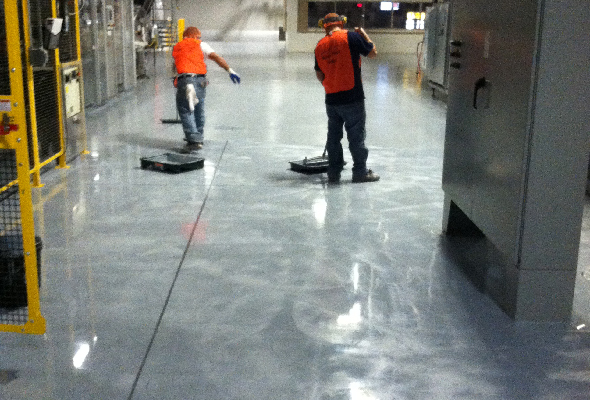 Our mission is to be the industrial painting service and coatings leader in the Midwest. To do this, we partner with major, internationally recognized, manufacturers. Through these partnerships, we ensure that the quality of the product installed is the highest in the industry. In addition to our manufacturer partnerships, we build on our success by hiring, training, and keeping the best installers in the industry. Many of our employees have been with us for over 10 years. As we grow, our hiring process ensures that all employees pass thorough background checks and drug tests. Moreover, our training gives them the tools they need to exercise safety, please our customers, and install your paint or floor coating correctly the first time. From healthcare to automotive manufacturing, we are confident that our staff will deliver superior results. 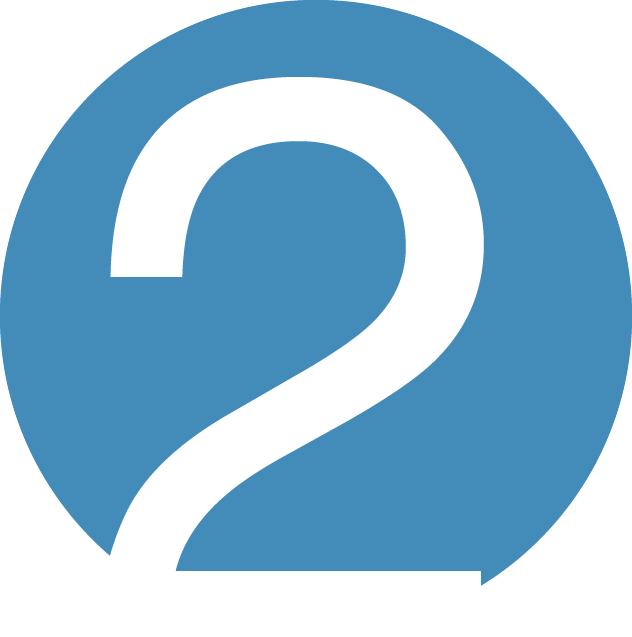 Progressive Building Services was founded in 1989 and then acquired by John Beck in 1995. John has an extensive background in effectively managing support departments for hospital and medical facilities. 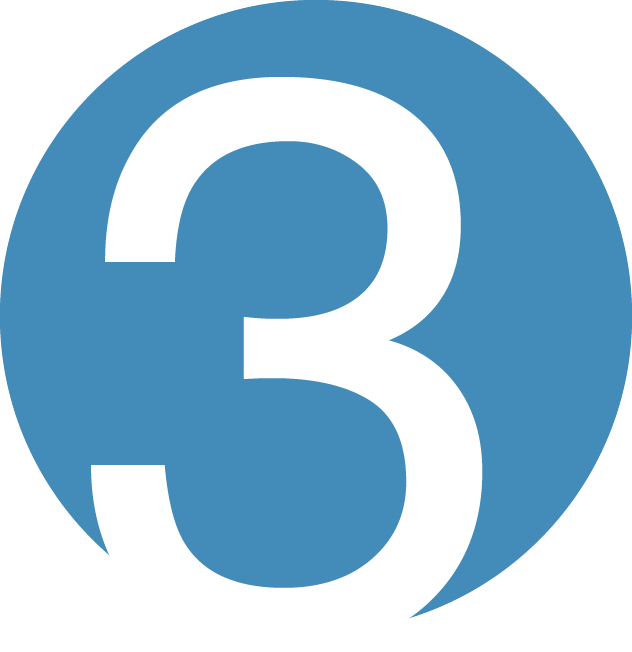 While working as the Director of EVS for Blodgett Hospital, he understood that a company with his expertise could thrive in servicing not only medical facilities, but any facility requiring a service-focused contractor, including office complexes, factories, and any site that has high image conscience standards. 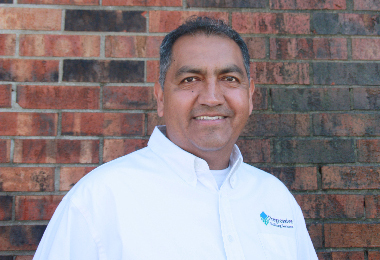 Rene Osorio, Vice President of Operations, has been a part of the Progressive Painting and Coatings team for over 18 years. 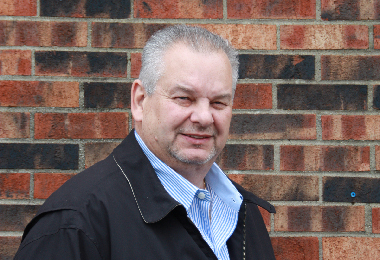 He oversees the estimating department, daily operations, quality assurance inspections and interactions with our customers. Rene studied Architectural and Engineering drawing AutoCad at BCC in Fort Lauderdale, Florida. He has an accumulation of 25 years of experience in the building industry, including commercial and residential painting. With his wide range of experience in industrial painting and floor coatings, Rene is a trusted and valued member of PPC’s administrative team. His hard work and dedication are well known to the customers we serve. 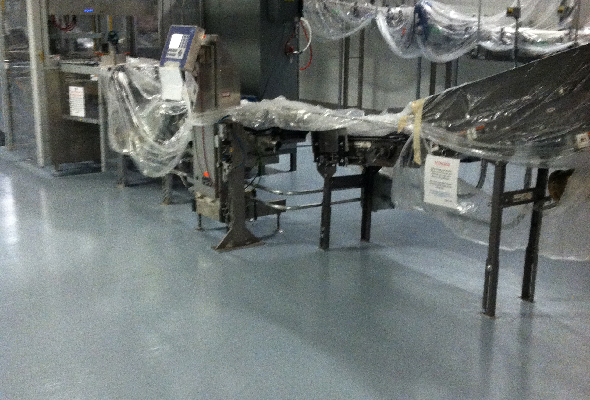 The Progressive Painting and Coatings team members are talented, well-trained experts. They have accumulated over 100 years of experience and hold to the highest standards, exceeding OSHA and other industry safety guidelines.